Ghangad fort is located in Lonavala region, on the western side of the Mulshi river which is in Pune District. This region is also called the Korbarase Maval. Actually Ghangad fort is very small. Ghangad fort is surrounded by other forts like Korigad, Tailbaila and Sudhagad and yet it is quite lonely and separate from the others. 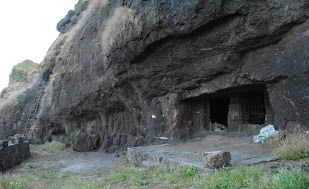 There are two huge rocks caves at the entrance of the Ghangad fort. Ghangad fort has been renovated and still work is going on. Due to renovation the Ghangad forts now look good. The known information and history about Ghangad fort is very less. 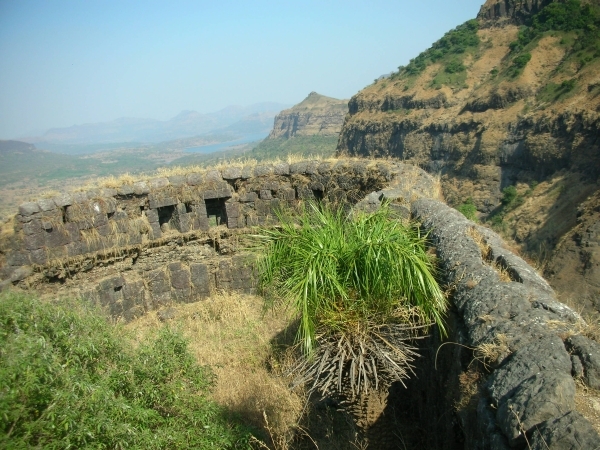 There is not much of documentation regarding Ghangad fort. Ekole village which is at the base of the Ghangad fort. 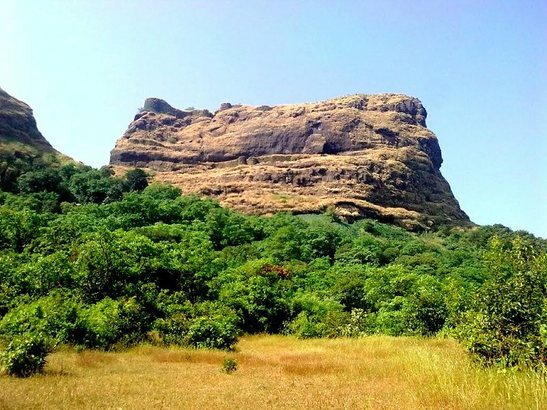 The height of Ghangad fort is 2500 feet. The history says Ghangad fort is actually used as prison by Peshwa. Ghangad fort was originally occupied by Koli Samant and then was later annexed by Adil Shah and then later on with the Marathas. Last date of Registration: 29 November 2018, Or till seats left. Departure Date & Time: 02 December by sharp 06.00 am from S. P. College Tilak Road. Arrival Date & Time: 02 December around 06.00 pm S. P. College Tilak Road. Meeting Time and Place: 02 December by sharp 05.30 am at S. P. College Tilak Road. 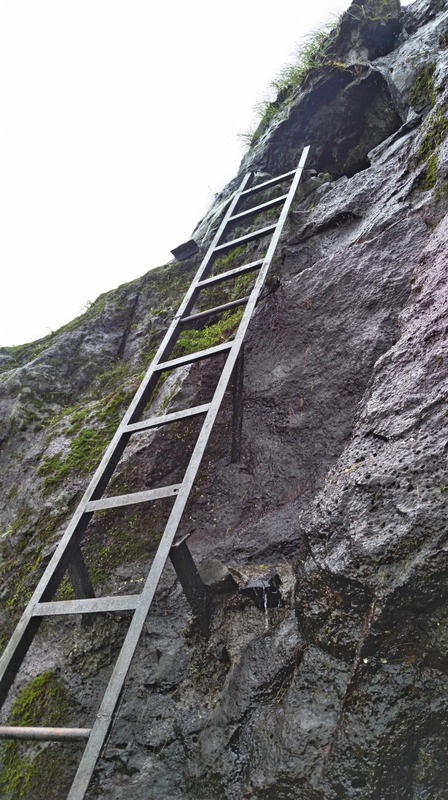 Walking Time (estimated): 1½ hour to reach the Top. Mode of Transport: By Private Vehicle. Come to S P College, Tilak Road. Give attendance to Team Explorers. Depart for Ghangad. Toilets are not available throughout the Trek & at Base Village. Tea & Breakfast at Lonavala. After Briefing Start trek towards Ghangad. Reach top of Ghangad. Explore the Ghangad fort. Reach Base Village & move to Tailbaila Village for Lunch. Those who are interested can go for 30 minutes trek towards Tailbaila Wall. Transportation by Private Vehicle. (Pune – Ghangad – Pune). Morning Tea, Breakfast (Limited), Lunch (Pure veg. Unlimited), Evening Tea.